Heather Gartside was raised in the English countryside but has travelled, worked and lived all over the world. After an art college education, her career blossomed when she moved to Paris, and an appreciative France catapulted her to fame and fortune creating design and decoration for The Conran Shop, and subsequently Louis Vuitton stores worldwide. Heather’s eclectic career touches on many different disciplines: as a writer, a photographer, teacher, and artist/designer. She strives to “smudge the edges” in her work and brings painterly and biographical elements into her prose, and a tinkling lyricism to her images. Heather currently lives with her family in Denmark and has recently published her second novel, Middle Distance. Once again she crosses disciplines, combining photographic images with magical realism – and a touch of sea salt! 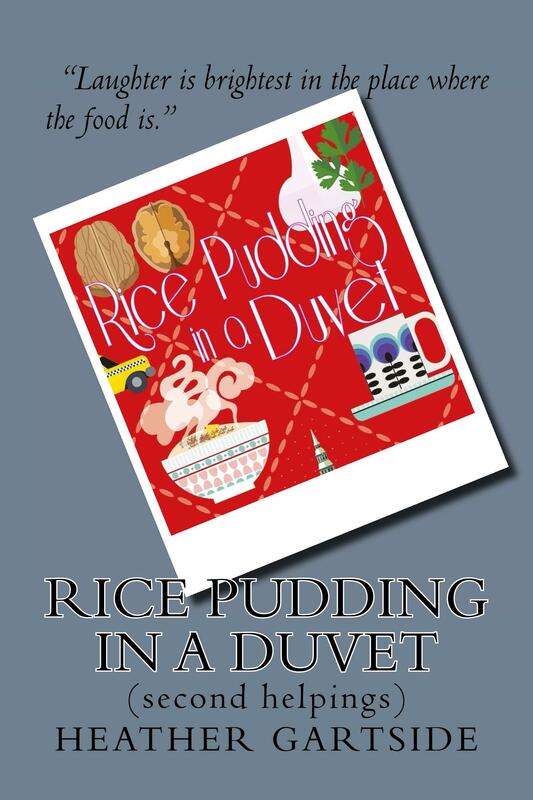 In 2018 we once again see Heather gaining full intellectual property, copyright and publishing rights on her title, Rice Pudding in a Duvet, second helpings. This lovely book is available on Amazon in Kindle and paperback versions. There may be an audiobook in the near future too. Other projects for her in 2018 have included the launch of her latest book, Middle Distance in November, and a major exhibition of photographs to accompany this title in December. You can connect with Heather below, or by Email Instagram or Facebook.